We are excited to be hosting our first Spring Gala and are thrilled to invite adults and students (age 16+) to join us on April 11th 2019 from 6:30pm-9pm at The Saturday Club (117 W Wayne Ave. Wayne, PA 19087) located in the heart of Wayne, PA. Enjoy hors d’oeuvres and bid on silent auctions while hearing the vision for Glorify Performing Arts and enjoying special performances by our resident ballet company Glorify Dance Theatre. Space is limited, so click below to reserve your tickets today! Interested in helping sponsor the Gala? 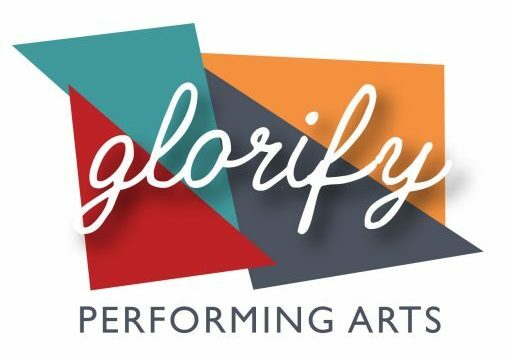 Contact Melody Stanert (mstanert@glorifyperformingarts.org) for more information!